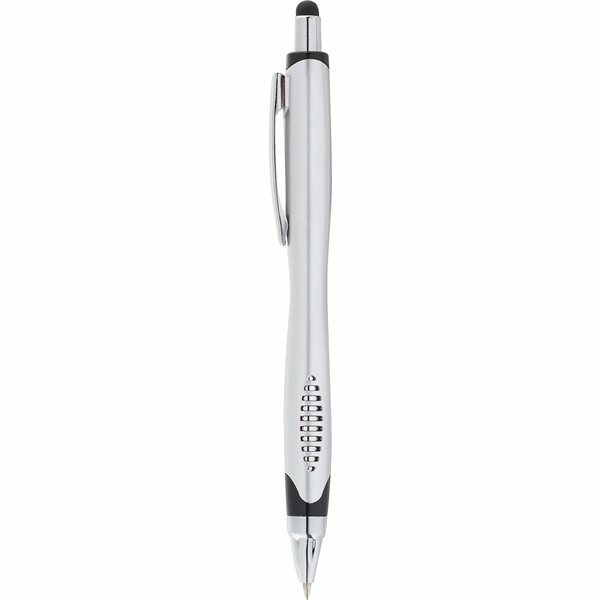 Quickly navigate with this click action mechanism stylus. 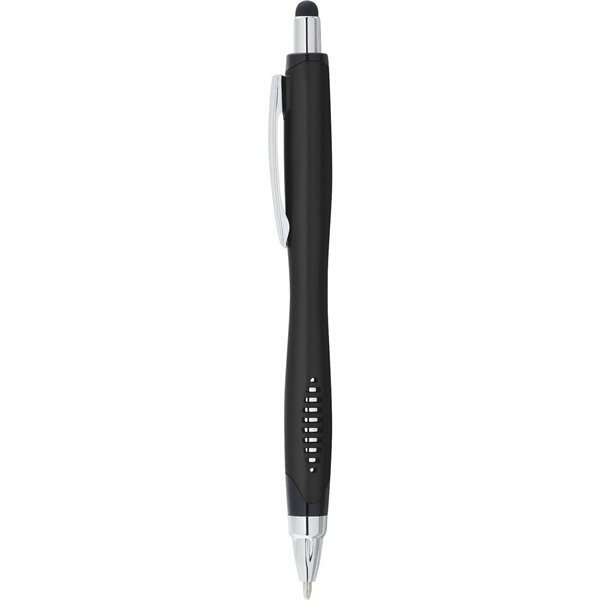 The soft rubber stylus is integrated into the click plunger, while the black ballpoint ink cartridge can be engaged through the pen tip with a simple click. Ideal for iPad, iPhone, Blackberry, Android smartphones and mobile tablets. Always dependable customer service. They truly go ABOVE and beyond when working on my orders. this product is an instant success in our shops. Very contemporary and best of all, a sensible choice in this days economic climate. Our customers have given us nothing but positive comments on this item. they are as good as anything I have seen. Thank you! Got our logo uploadeda and cleaned up. Having an e-proof to look at before ordering also helped a lot. Good quality - imprint was just as guaranteed! It's utilized by our employees, when they misplace it, well I guess, it is still advertising our organization title!